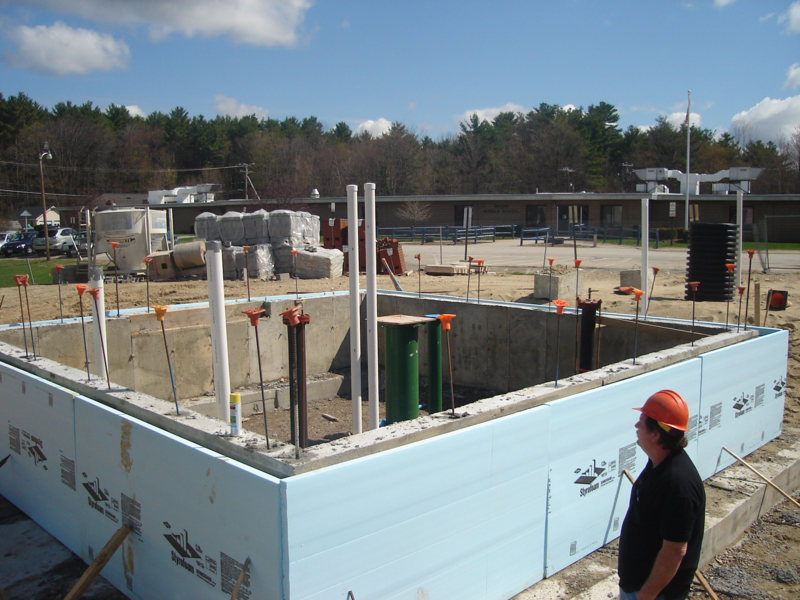 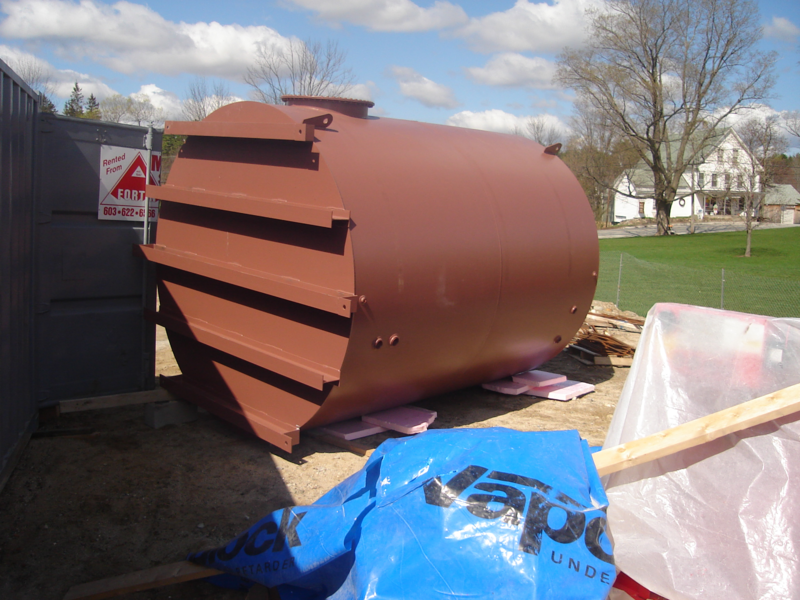 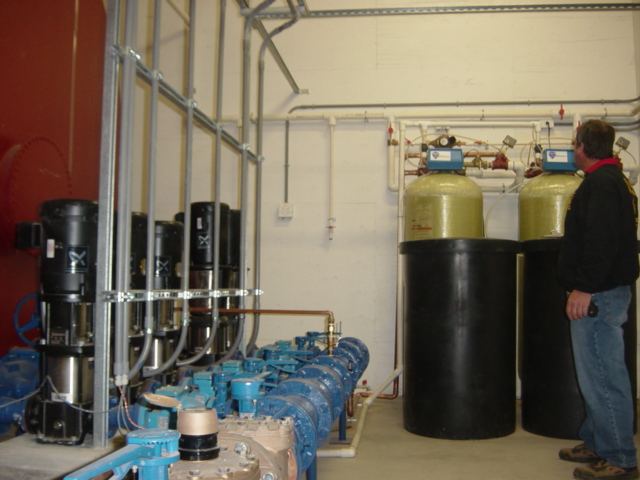 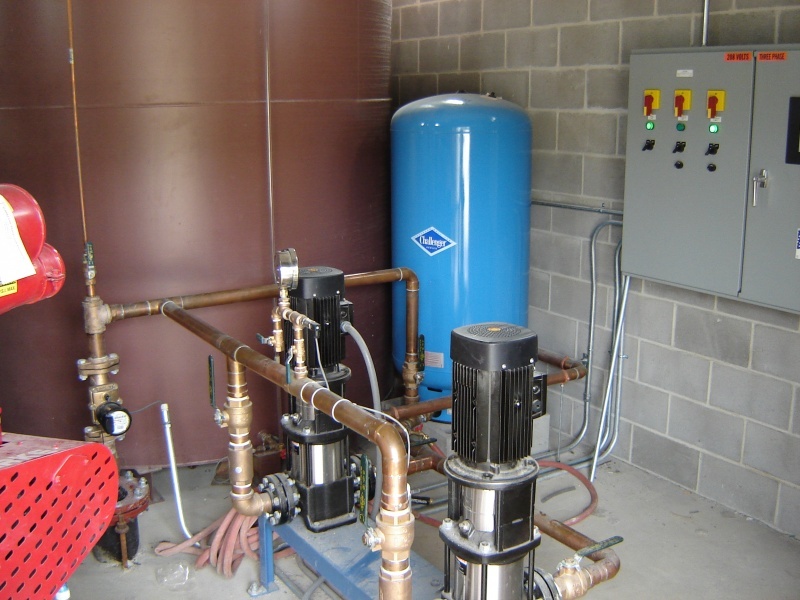 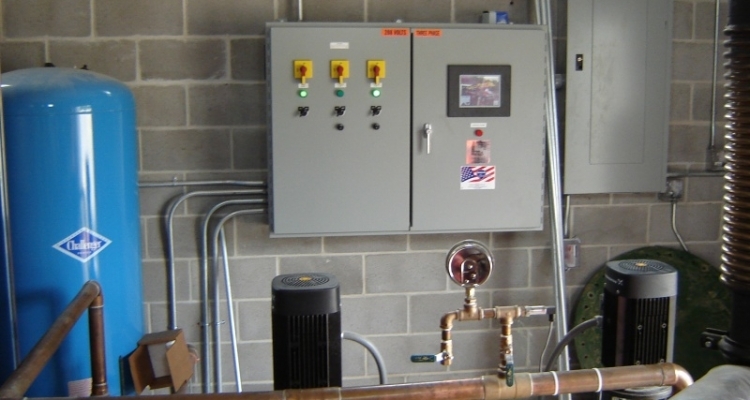 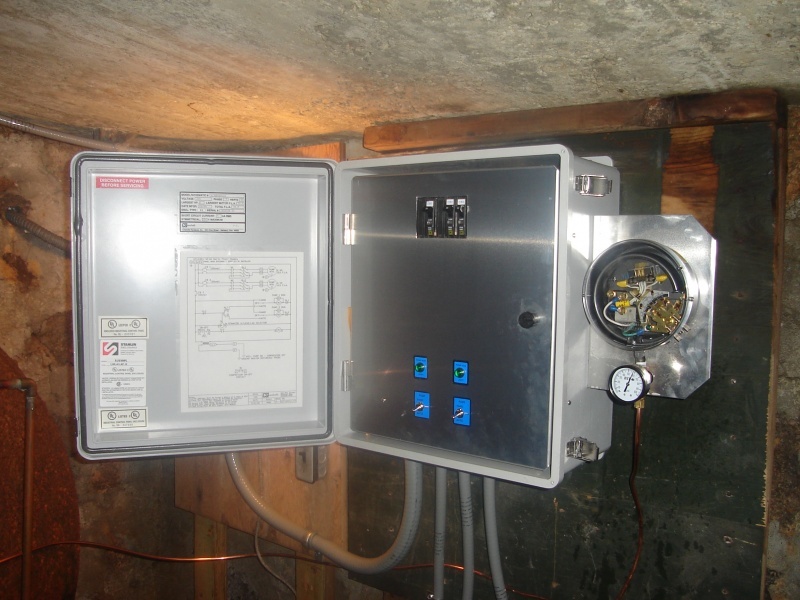 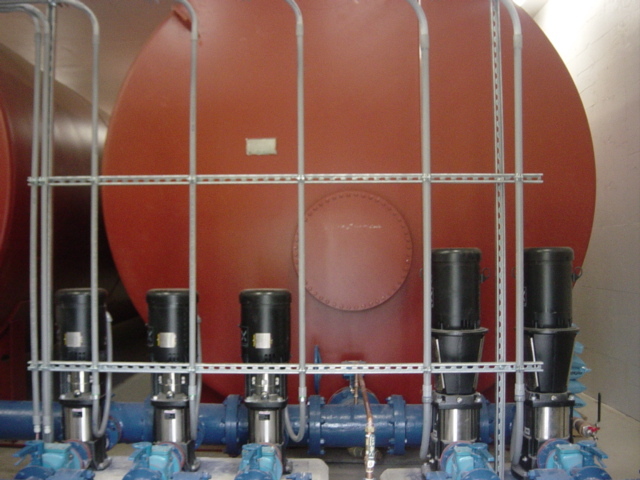 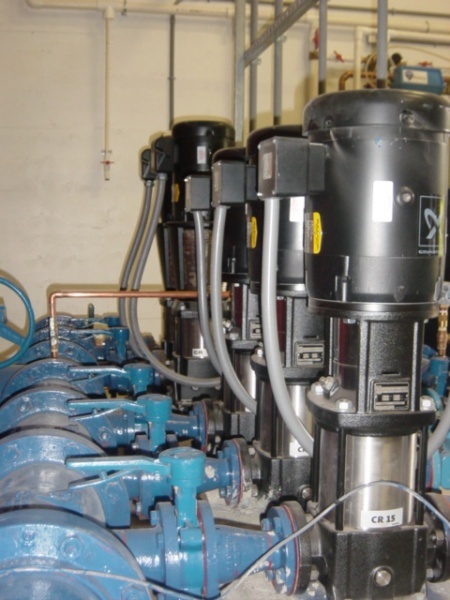 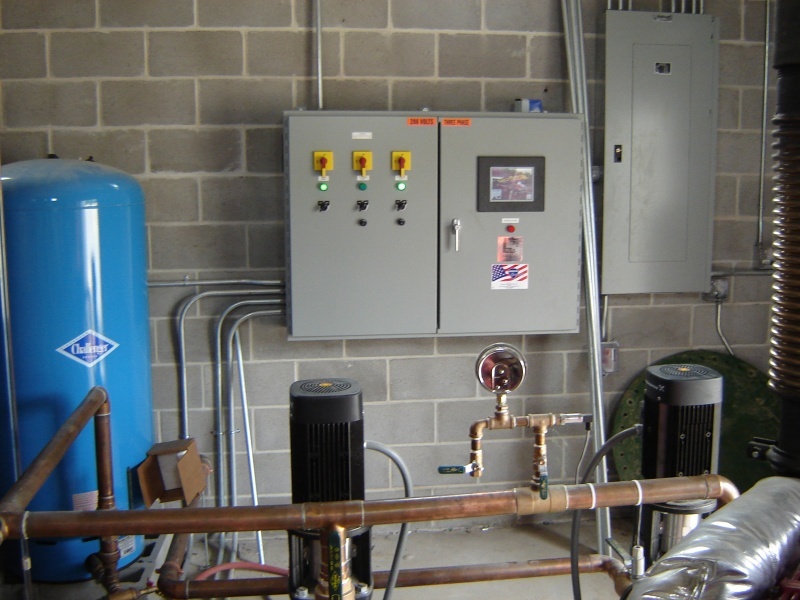 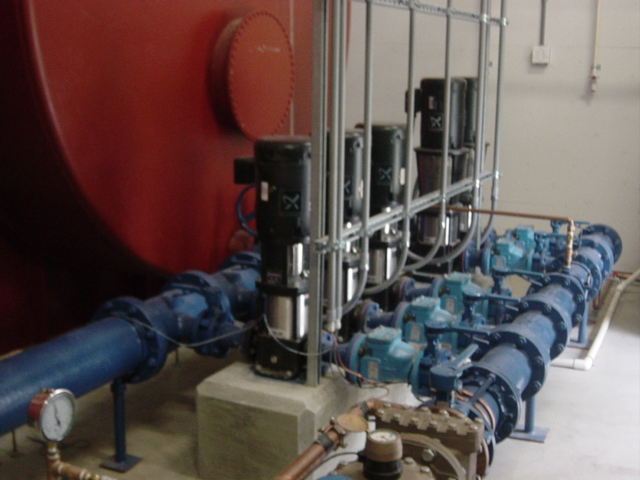 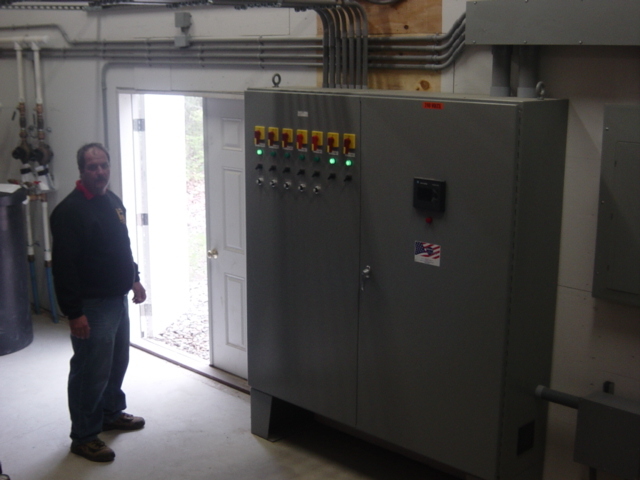 Northeast Water Wells offers custom Variable Frequency Drive’s Engineered and designed per your specifications. 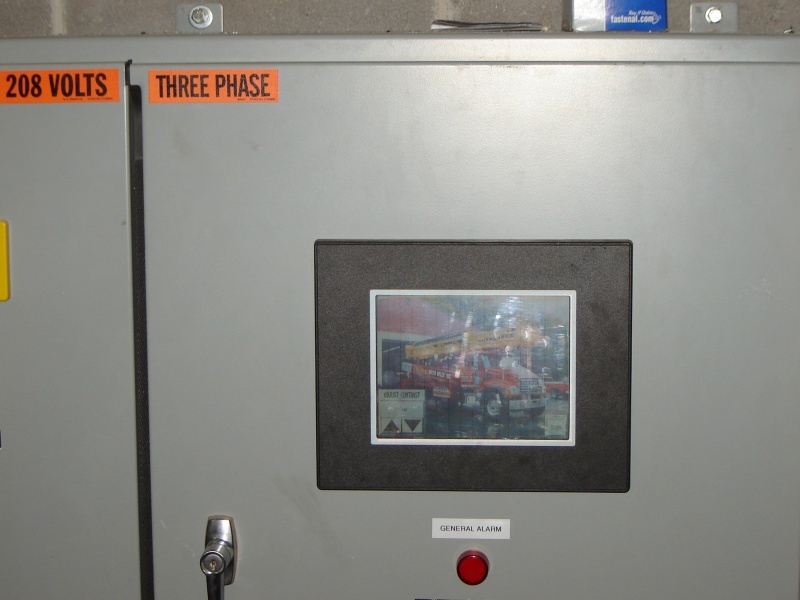 Custom Drives are engineered for systems 5hp and over. 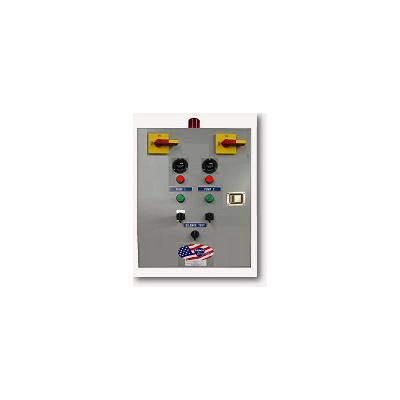 Please submit design specifications and we would be happy to present you with options available for your particular system/ specifications. 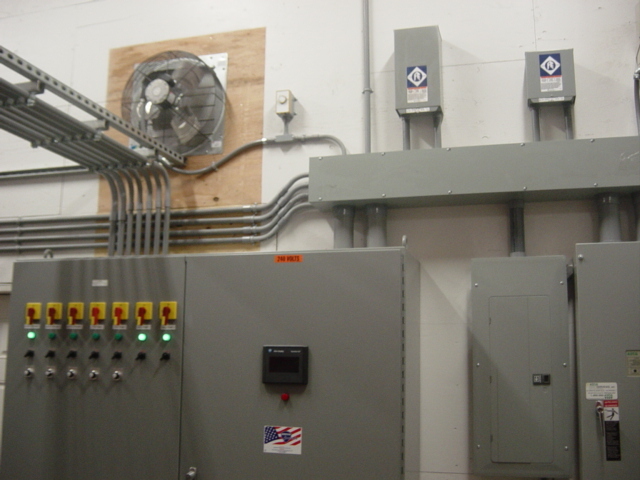 For variable frequency Drive systems under 5hp there are drives available though Franklin Electric and Gould’s. 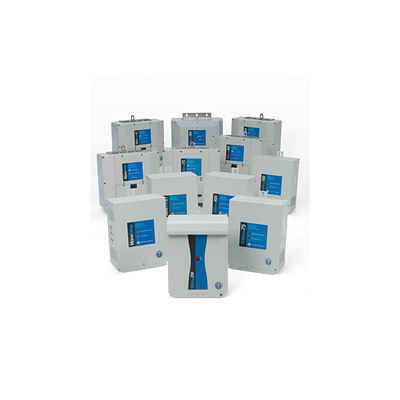 Custom drives are also available for multiple well setups, lead/ lag systems along with community system. 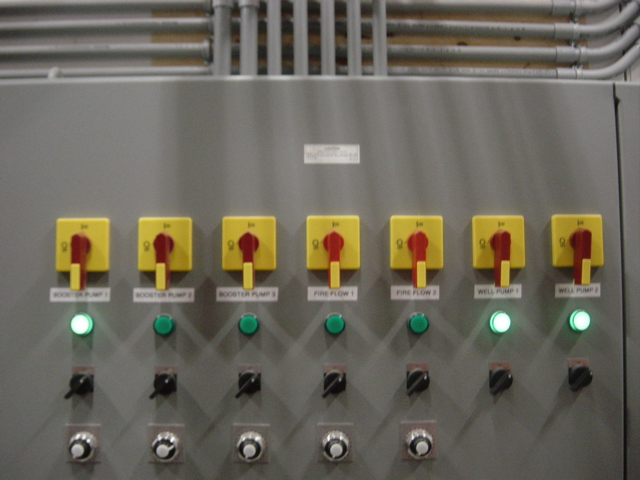 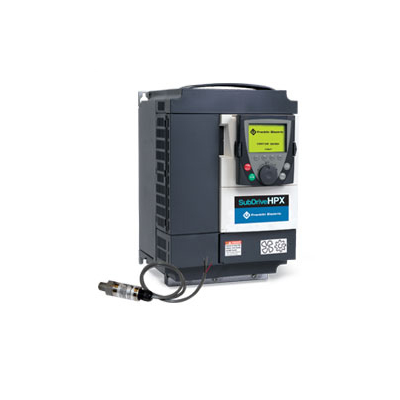 To discuss Custom variable frequency drives in more detail please contact our office and speak with one of our representatives today.